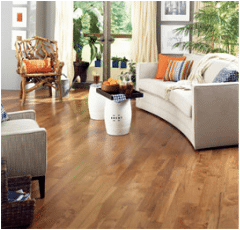 Hardwood flooring is the superior choice when it comes to floor coverings. It is always in style and adds natural beauty to any area in your home. 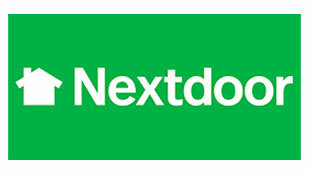 Our company has partnered with several of the best providers in the industry to give you a large variety to choose from. 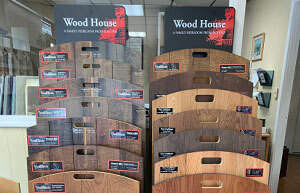 Come to our showroom and look around at our wide selection of hardwood floors. We carry both solid and engineered Oak, Hickory, Cherry, Maple, Pine, Ash, and Brazilian Cherry just to name a few. 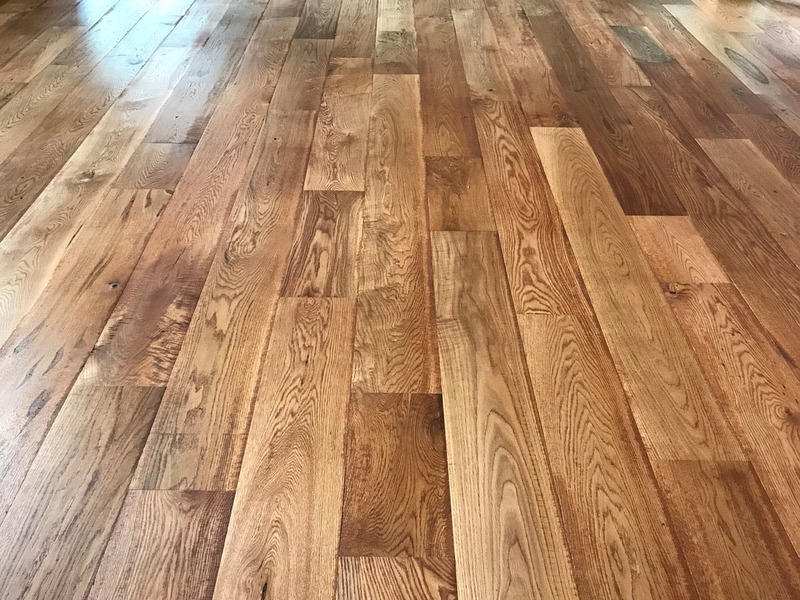 Our certified installers will install your hardwood floor so that you can start enjoying the beauty and richness of the floor you picked for your home. With quality maintenance and upkeep, your floors can last a lifetime. We offer the top brands in unfinished, prefinished and engineered hardwood flooring. 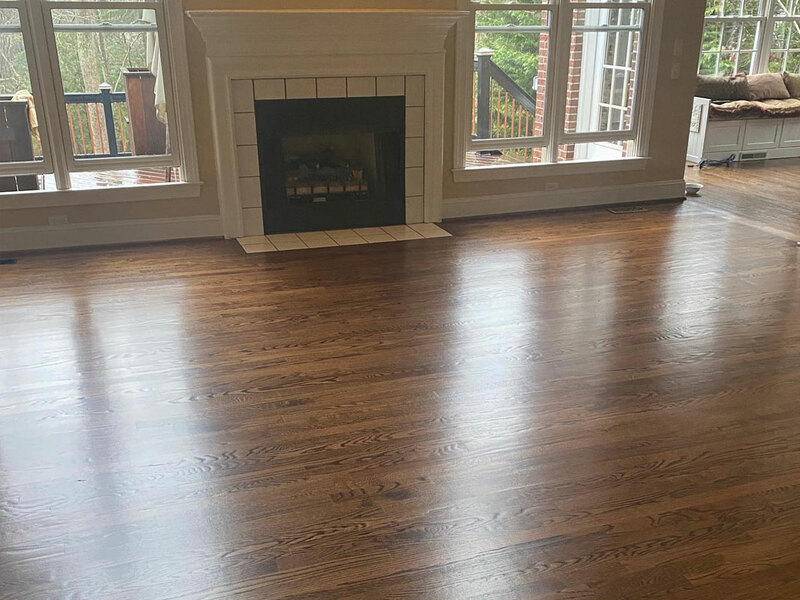 Our unfinished hardwood flooring is installed, sanded, stained, and finished right in your home! Dust Containment Sanding is standard with this service, eliminating the majority of the dust while this process takes place. Mirage is known for its design, superior quality, and durability. Designed and manufactured in North America, Mirage has won over 34 awards of excellence in the past 10 years. 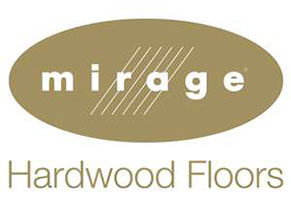 From its Versatility and Environmental Friendliness to its Longevity and Value, Mirage is today’s hardwood flooring of choice by most consumers. 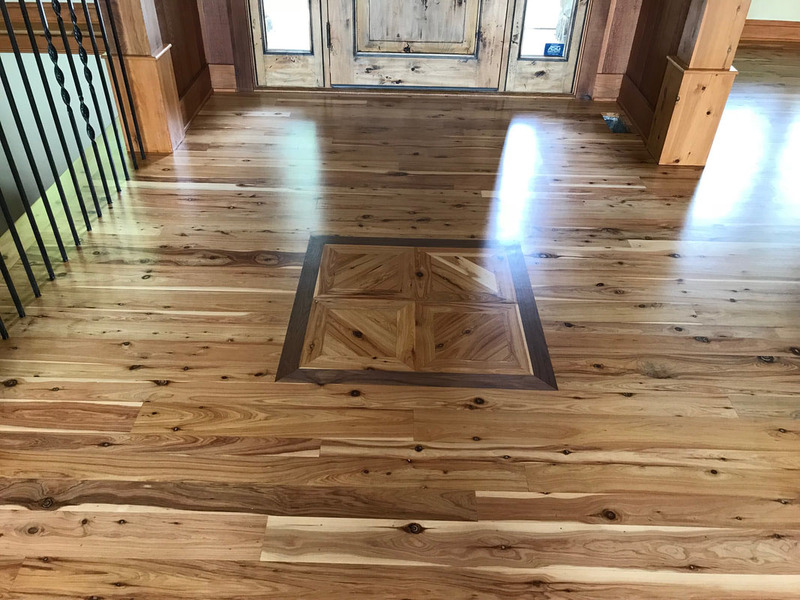 Bruce hardwood has been in business for over one hundred years and takes pride in the flooring they provide their clients. They have a very strict precision and milling process with 75 quality checkpoints. 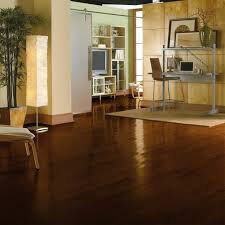 They are an award winning company and are known for their long lasting durability. 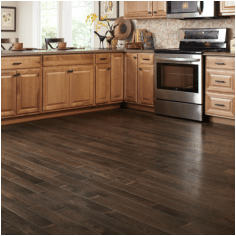 Mullican flooring takes pride in cultivating flooring from right here in our area of the Appalachian Mountains. The award winning company was approved by the Air Resources Board for being an ultra-low-emitting formaldehyde resin manufacturer. 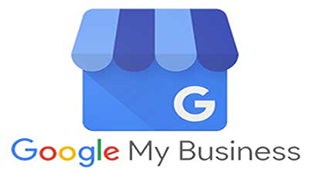 Offering more than 1,500 products this company has grown to be an international competitor. 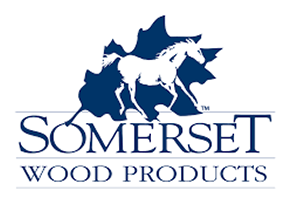 A Kentucky based company, Somerset has multiple manufacturing facilities in the Appalachian Mountains. They own and manage their very own timberland and forestry staff. Their lumber comes directly out of their own forests and then taken to their saw mills to begin making their beautiful hardwoods. 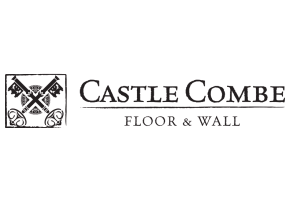 Castle Combe is one of today’s unique, hand crafted hardwood floors. Its smooth, raised knots and Thermo- Modification process, make this product have a deep, textured surface and color. The woods are oil finished, allowing a rich color and enhanced grain appearance. Very easy to maintain and can be used on both flooring and walls. Castle Combe is available in four distinct collections: Castle Combe Originals, Castle Combe Grande, Castle Combe West End, and Castle Combe Artisans. Harris Wood has been providing and crafting hardwood floors for over 100 years. These Engineered Hardwood Floors come in a variety of design and styles, making it much easier to meet your decor needs. Styles range from a smooth surface design to a textured, hand-scraped look, as well as a wire-brushed style. These floors can be used throughout your home on any level. 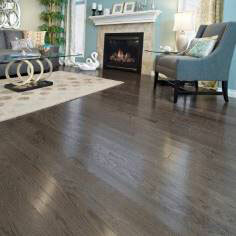 The WoodHouse collection of flooring (Hardwood and Engineered) is the benchmark of style, performance, and value. Each of the WoodHouse collections are carefully crafted to ensure value and beauty to any home. 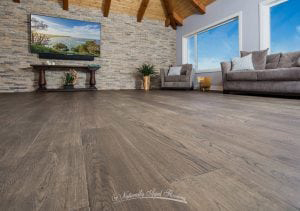 Solid hardwoods are available in different wood species, a variety of widths, textures, and colors to meet design styles from contemporary to rustic. 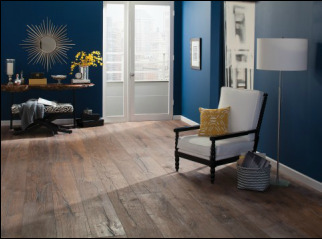 LW Flooring offers a range of engineered hardwood flooring, luxury vinyl planks, and moldings. These products are constructed of the highest quality through an environmentally friendly process. From unique colors to impressive designs, LW Flooring is the brand of choice by many consumers today. 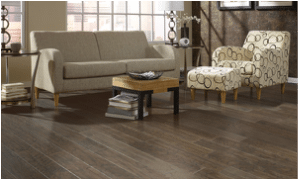 Naturally Aged Flooring is a premier hardwood flooring manufacturer. 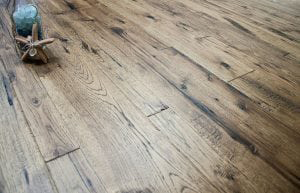 Their collections of flooring offer many unique qualities such as wire-brushing, hand-scraped, heavy distressing, and character grades. Create your own flooring design!